1. Hill DR, et al. 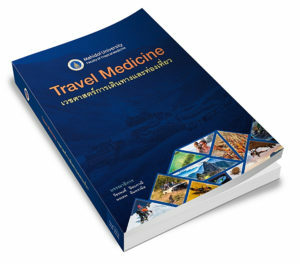 The Risk of malaria in travellers to Thailand. Trans R Soc Trop Med Hyg 1996; 90:680-1. 2. Asking HH, et al. Malaria risk in travelers. Emerg Infect Dis 2005; 11:436-441. 3. Piyaphanee W, et al. Travelers’ malaria at the hospital for tropical diseases, Bangkok, Thailand. A 6 Year review (2000-2005). KJP 2006; 44(3): 229-232.